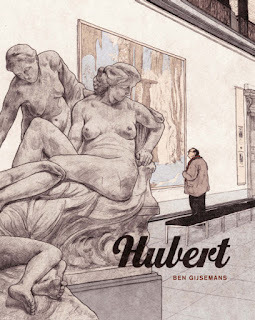 I can pinpoint the exact time, sort of, when I first came across Anouck Ricard's comics- free comic book day 2012. Drawn and Quarterly had published an excerpt of the upcoming Anna and Froga, Ricard's series for children centered around the titular Anna and her little band of animal friends. It sounds super cutesy, and is illustrated in a naive, felt-tip style, but it's actually a superb blend of humour and emotion, mixed with the sharp, innocent observations kids make, the things they get up to- they're great all-ages comics, which I'd urge you to check out. 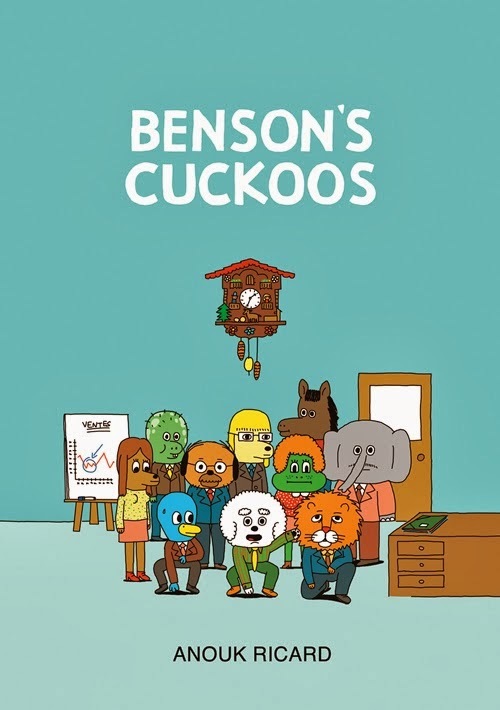 D&Q are releasing the third volume of Anna and Froga this summer, but even more excitingly, they're also publishing an English edition of Ricard's book for adults, Benson's Cukcoos in June.